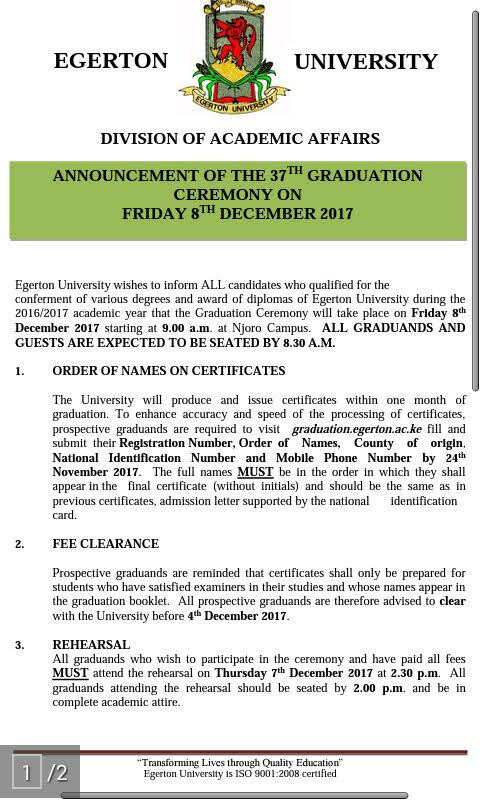 We are excited that Hellen Naipanoi Kipaili will be graduating shortly on December 8, 2017. 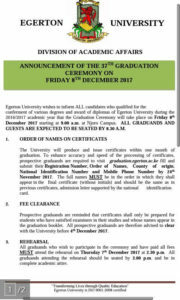 She will be graduating from Egerton University at their main campus in Njoro, Nakuru. Our colleague John Parsitau will be attending the graduation ceremony as her sponsor. Hellen has worked incredibly at university studying Gender and Development. We wish her all the best.